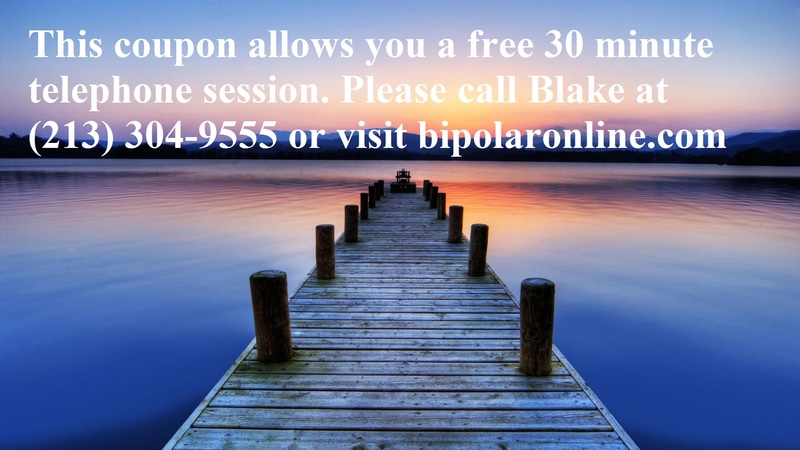 We provide bipolar and tools dealing with explosive anger. If your loved one has bipolar and anger we offer support. We do this by providing coaching to help you let out your feelings, set goals and make positive changes. Our bipolar anger support is meant to motivate and encourage you to figure out healthy outlets for your emotions. There are many terrific individuals who deal with bipolar disorder. They sometimes have a great amount of energy and become filled with rage and anger. It often comes out on those closest to them. We’ve seen those with bipolar show rage towards parents, friends and those they are in a relationship with. We know that learning coping skills has the potential to make dealing with bipolar and anger better. Our group was created by a noted bipolar survivor, advocate and author. He wrote the bestselling book Beating Bipolar which shares many valuable lessons about this mental illness. He’s also spoken on many media outlets and educated at organizations around the country. It is our goal to offer the guidance and support to help you make the changes you need.